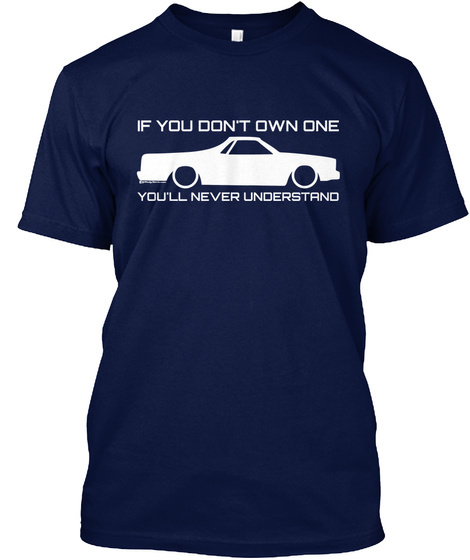 IF YOU DON'T OWN ONE ELCO..
Great shirt for all G-Body owners and enthusiasts! Click "BUY IT NOW" to reserve yours today! Remember to LIKE, SHARE & TAG our campaign on facebook! Thank you for your support! You will not be charged until we reach our goal! 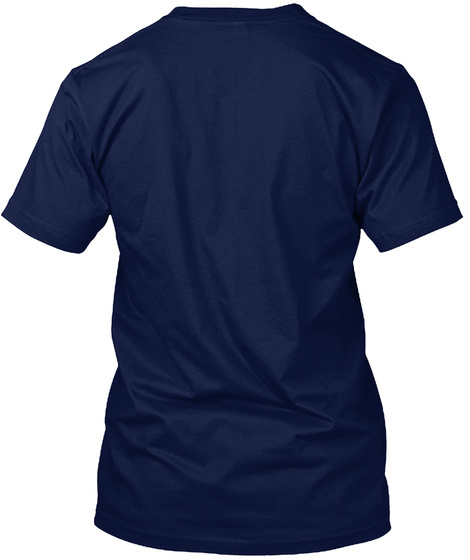 We must reach the goal for these shirts to print. If we don't reach the goal by the end of the sale, the shirts will NOT be printed & you will NOT be charged! When the campaign ends, shirts will printed.